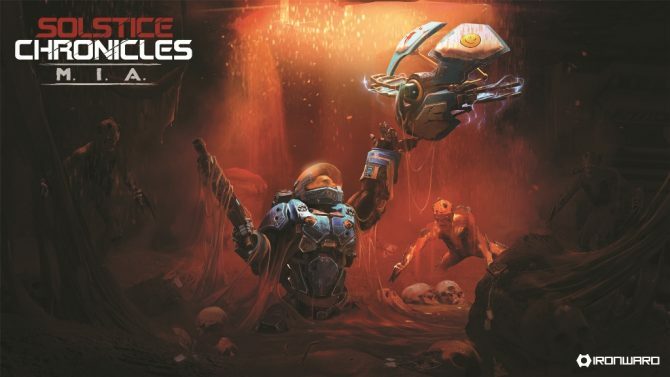 Circle Entertainment announced today that they are bringing Ironward's PC twin stick shooter Solstice Chronicles: MIA to Nintendo Switch later this year. 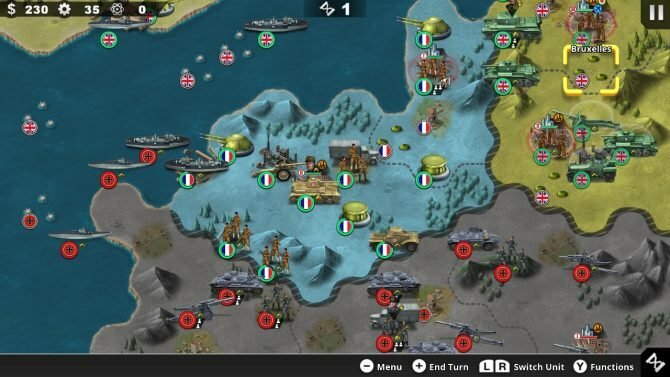 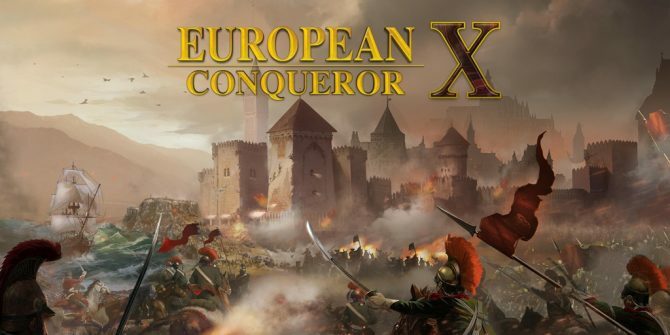 Circle Entertainment has announced a brand new Cold War expansion for World Conqueror X, and it will be available completely free of charge. 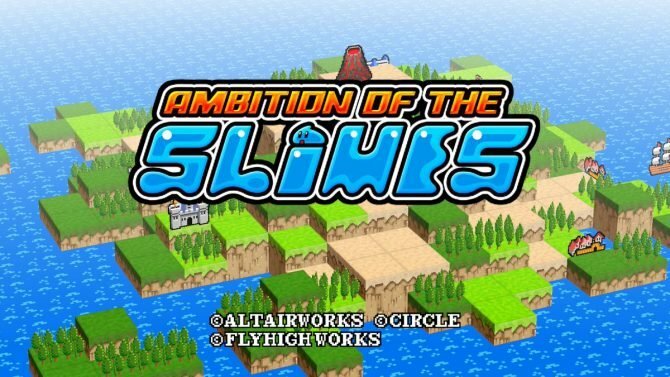 Flyhigh Works has revealed that Ambition of the Slimes will be coming to Nintendo Switch and that its release is "not far away". 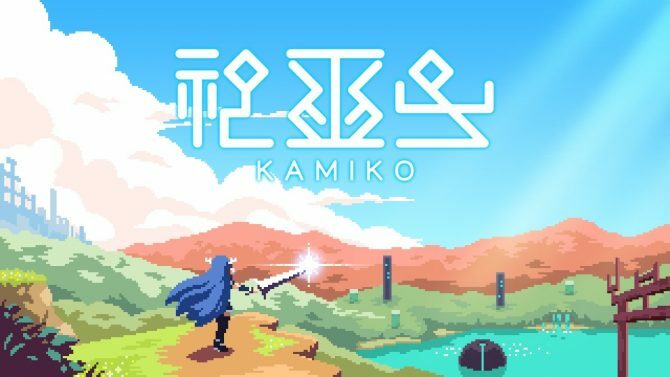 Kamiko by Skipmore has been downloaded over 150,000 times on the Nintendo Switch eShop, marking a successful launch for a small indie game. 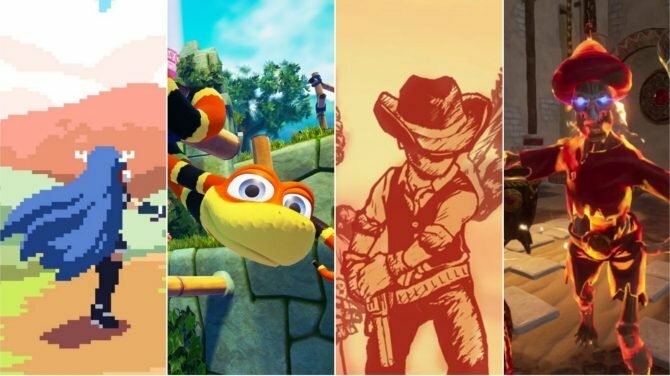 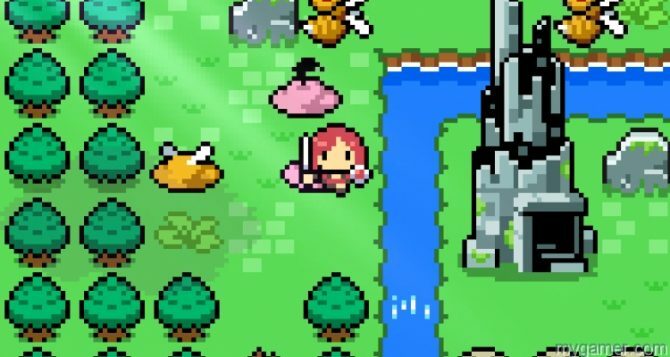 Circle Entertainment recently shared sales numbers from their indie Switch game Kamiko, as well as hinting at their latest game, Picontier. 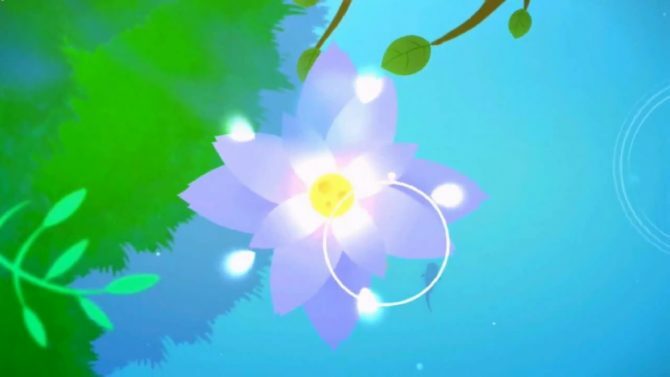 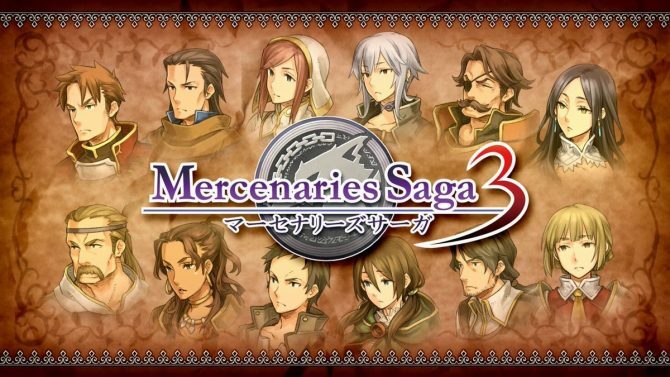 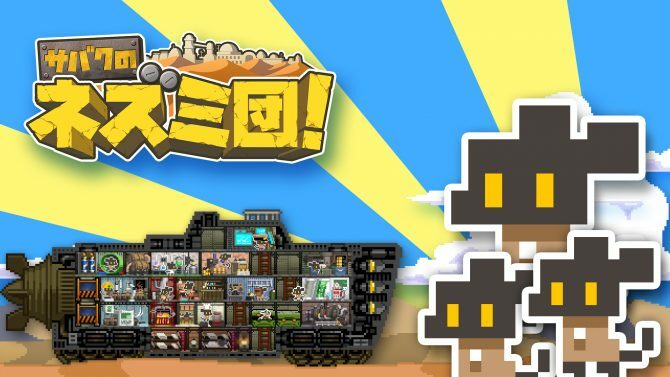 Circle Entertainment is bringing over the charming Chinese indie game Koi for the Wii U.
Circle Entertainment has released new assets for the Nintendo 3DS exclusive strategy RPG Mercenaries Saga 3. 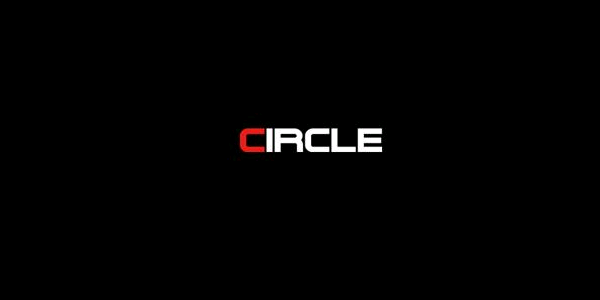 Circle Entertainment has taken to Twitter to tease fans with some of the many things they have in store for 2017. 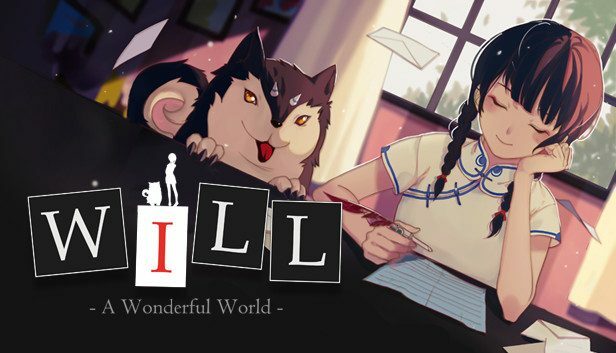 Circle Entertainment has today taken to Twitter with a pair of new announcements for western fans of Japanese titles. 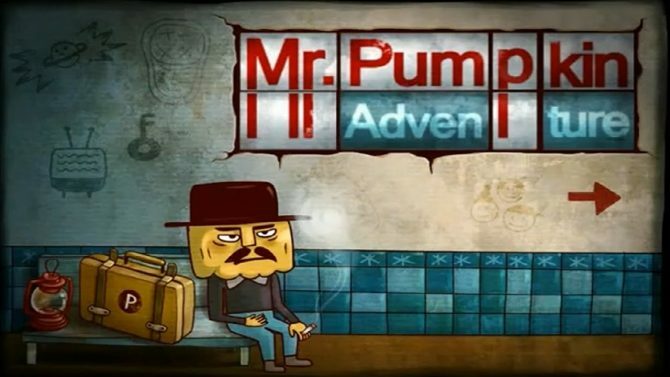 The Wii U version of Mr. Pumpkin Adventure - the point and click puzzle game already available for PC and Android - finally has a European release date. 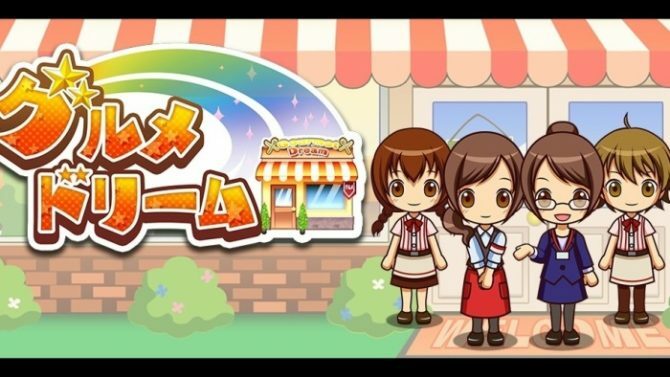 The Nintendo 3DS will soon get a new restaurant sim in Gourmet Dream, Circle Entertainment has announced. 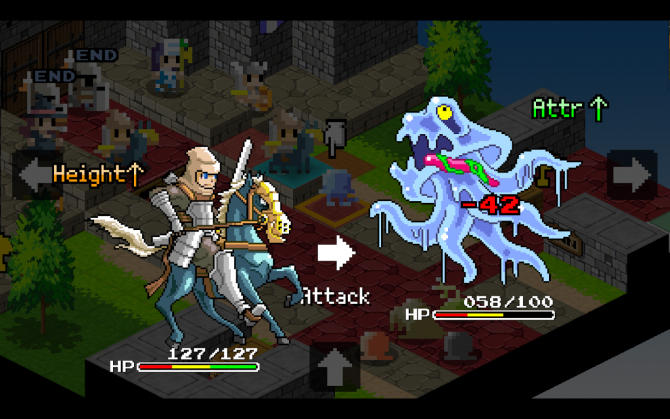 Circle Entertainment has announced the North American release date of Kingdom's Item Shop for the Nintendo 3DS. 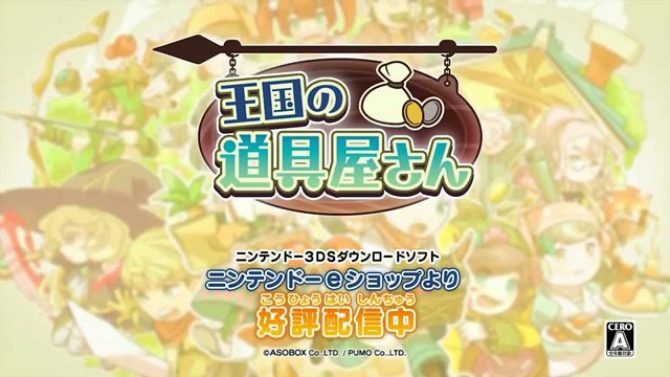 A new trailer has been released for Circle Entertainment's upcoming Nintendo 3DS release Ambition of the Slimes.